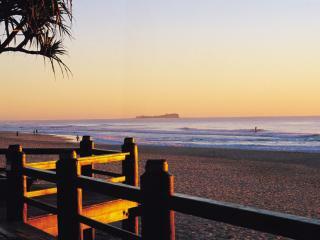 Located on the Cotton Tree beachfront at Maroochydore on Queensland’s Sunshine Coast, the Maroochydore Surf Club is an icon in the local community. Renowned and respected in Australian and international Surf Life Saving circles, the club has protected the community since 1916. 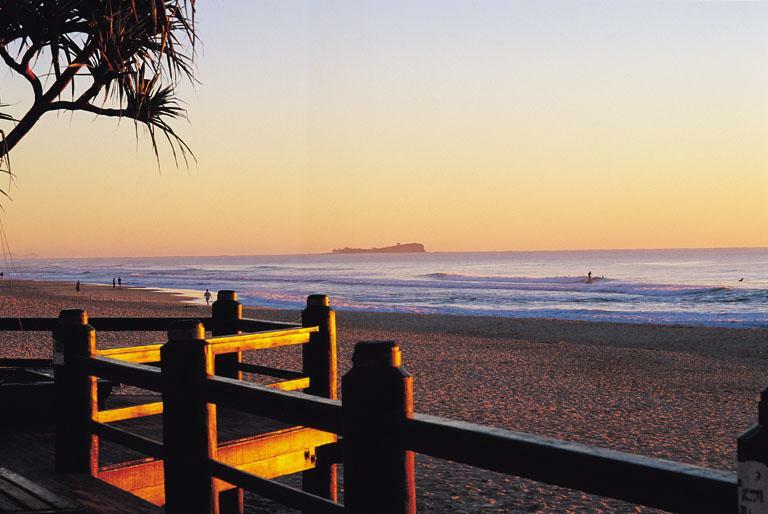 One of Australia’s most respected clubs, the surf life savers and supporters club watches over the thousands of people who come to enjoy the beautiful Maroochydore beach. Open daily from 10am til late, the Maroochy Surf Club is home to a Surf Bar, Beach Break Café, Flags Bistro, gaming room, function room, kids club and courtesy bus. Enforcing a smart casual dress code, the club offers quality for all with no singlets or swimwear allowed. For your convenience, a courtesy bus operates daily to and from the club to pick up and drop off patrons. Departing every hour on the hour from 10am, the courtesy bus services nearby residences and accommodation. The Maroochydore Surf Club is also home to a Surf Bar featuring a TAB, 70 pokies including three jackpot links as well as daily promotions and a number of big screen TVs televising a variety of sporting events on Fox Sports. Kick back with an ice cold beer, glass of wine, premium spirit or simply a glass of soft drink and enjoy all the action of the gaming room. Open 7 days a week for lunch, dinner and snacks the Beach Break Café also serves up a full buffet breakfast specialty on the weekend and offers a coffee shop serving tea, coffee and cake from 10am. The Flags Bistro is another great spot for a bite to eat and offers lunch and dinner including daily specials starting from as little as $12. You can even drop off the children at our kids room and leave them to be entertained while you enjoy a meal in peace.